Pokémon: Let’s Go launches today for the Nintendo Switch, but the tablet’s Joy-Cons aren’t the only way to play. 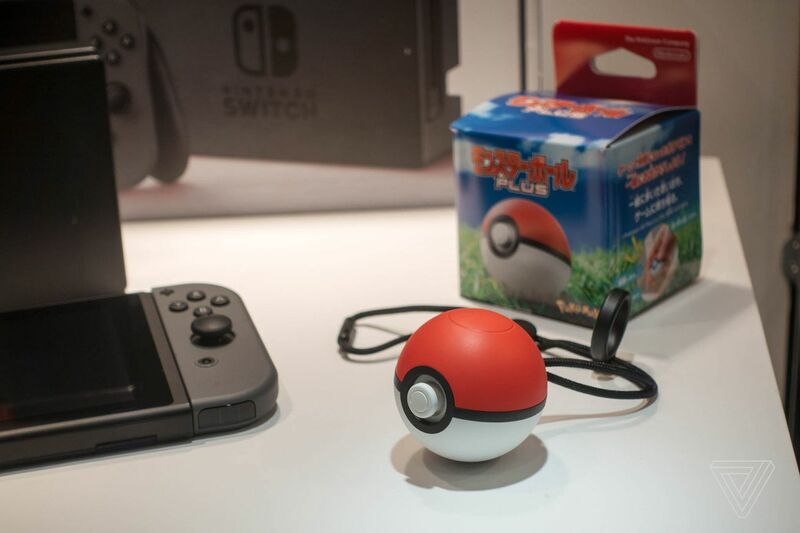 Nintendo is releasing a special peripheral called Poké Ball Plus as a standalone and a bundle with Pokémon: Let’s Go, Pikachu! or Pokémon: Let’s Go, Eevee!. The handheld poké ball is adorable, but is it worth an extra $40 to $50?